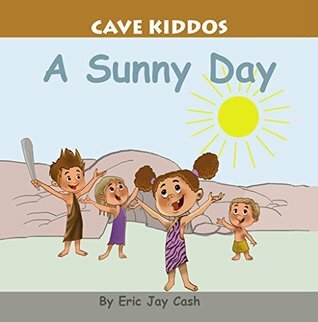 About the Book: Cave Kiddos is a fun book about four Paleolithic children who share the experience of developing and learning important words and concepts. Join Alk, Haha, Lala, and Zee as they discover the world around them. About the Author: Eric Jay Cash became fascinated with speech and developmental learning when he worked with his children who are both delayed speakers. 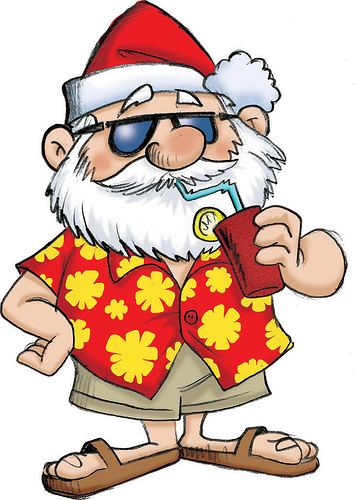 He lives in a cave on the North Shore of Long Island with his wife and two cave kiddos. A Captain No Beard Story. 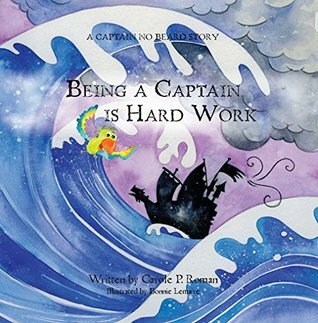 About the Book: Captain No Beard is determined to travel to Dew Rite Volcano. He won’t listen when Mongo predicts a storm or Linus indicates they are headed in the wrong direction. He insists Polly cook in the galley even though the seas are getting rough. What’s a crew to do with a stubborn, know-it-all captain? 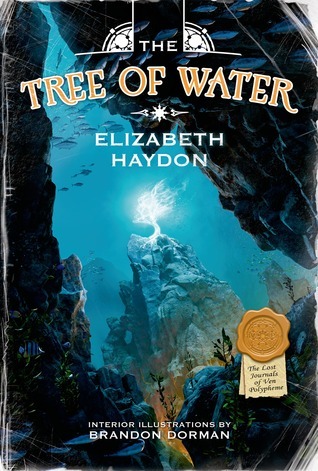 About the Book: The epic voyages continue in The Tree of Water, the fourth adventure in bestselling author Elizabeth Haydon’s acclaimed fantasy series for young readers, The Lost Journals of Ven Polypheme. As Royal Reporter of the land of Serendair, it is the duty of young Charles Magnus “Ven” Polypheme to travel the world and seek out magic hiding in plain sight. But Ven needs to escape the clutches of the nefarious Thief Queen, ruler of the Gated City, whose minions are hunting for him. His friend, the merrow Amariel, has the perfect solution to his dilemma: Ven and Char will join her to explore the world beneath the sea. “A delightful epic fantasy that will attract a readership both older and younger than the target audience.” —Booklist (starred review) on The Floating Island. 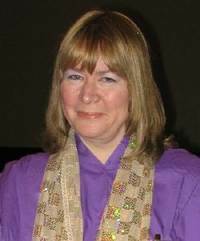 Little is known for sure about reclusive documentarian and archanologist Elizabeth Haydon. She is an expert in dead languages and holds advanced degrees in Nain Studies from Arcana College and Lirin History from the University of Rigamarole. Her fluency in those languages [Nain and Lirin] has led some to speculate that she may be descended of one of those races herself. It should be noted that no one knows this for sure. Dr. Haydon, can you give us a brief summary of The Tree of Water? The main character in The Lost Journals of Ven Polypheme series is Charles Magnus “Ven” Polypheme. Tell us about him. Ven was an interesting person, but he really didn’t think so. He and his family were of a different race than the humans who made up most of the population where he lived, the race of the Nain. Nain are an old race, a little shorter and stockier than most humans, with a tendency to be on the grumpy side. They live about four times as long as humans, are very proud of their beards, which they believe tell their life stories, don’t like to swim or travel, and prefer to live deep inad grown in by the time The Tree of Water took place, when he was fifty years old [around twelve in Nain years]. He had a great group of friends, including thmerrow and Char, who were mentioned earlier. It is believed that his journals were the original research documents for two of the most important books of all time, The Book of All Human Knowledge and All the World’s Magic. The only copies of these two volumes were lost at sea centuries ago, so finding the Lost Journals is the only way to recover this important information. What kind of research do you do for the series? What is/are the most difficult part or parts of writing/restoring the Lost Journals? What do you enjoy about this series that cannot be found in any of your other books? Are there more books coming in this series? You are a best-selling author with other books and series for adults. 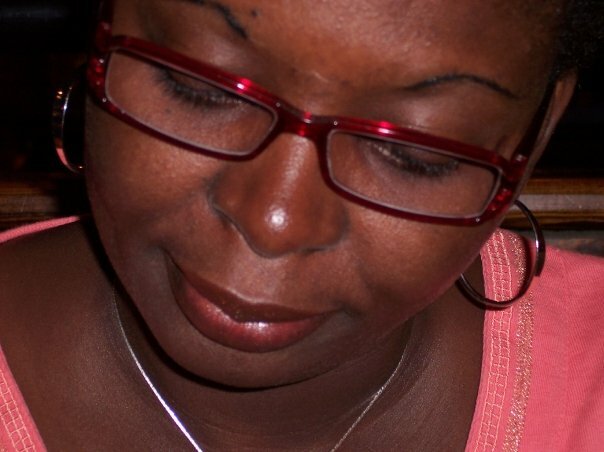 What made you want to write books for young readers? Tell us where we can find your book and more information about where you are these days. About the Book: Follow the water droplets in their journey from the clouds to the earth and back to the clouds again. Written in a lyrical style, the book takes a new angle on the water cycle by showing the feelings it evokes in people. 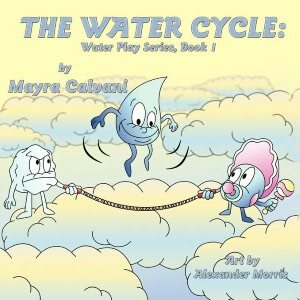 My Review: Award-winning children’s author, Mayra Calvani latest picture book is about how the water droplets form and turn into rain and drops over the farms, houses, schools and how they fill the side walk with puddles. People can get wet and children love to play in the rain. The raindrops can get heavy to cause downpour or turn into a flood. The rain can be collected into a reservoir where a filter cleans it and it’s ready to drink through taps. Children would learn that during the summer when it is very cold inside the cloud, hail may form which are solid chunks of ice and plunge like white rocks on the sidewalk. During the winter the droplets turn to ice crystals and grow into snowflakes and when the sun comes out the snowflakes melts and turn to water. This book will teach children the different stages of water droplets how they turn into heavy rain, form hailstones, snowflakes and water vapor. The droplets can’t wait to get rounder and heavier soon the cloud can’t hold them any longer and they turn into rain again. The last two pages include a word search and word match activities. The art works by Alexander Morris are bright and fun which helps to tell the story. 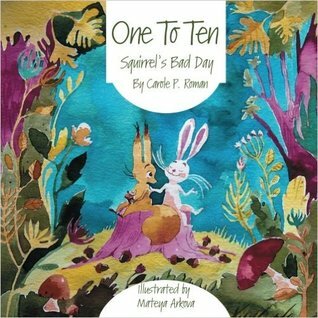 Great book for early learning! Disclaimer: As per FTC guidelines, I received a copy of this book from author Donna McDine in exchange for my honest review. I received no monetary compensation. All opinions expressed here are mine and mine alone. Mandatory: Please leave your comment about the book and your email address in the comment field below. Comments without email address will be deleted.